WOW! 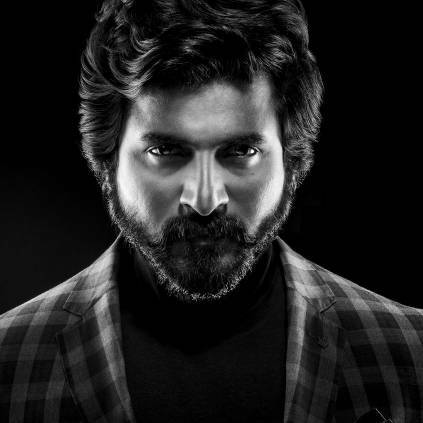 SIVAKARTHIKEYAN'S STUNNING LOOK! ANIRUDH'S SEMMA MASS REPLY!! After completing the shoot for Ponram's Seema Raja, Sivakarthikeyan recently moved on to his next film with director Ravikumar. It was said that SK sported a bearded look for a portion in Seema Raja, and here's a stunning photo shoot with the beard. He tweeted, "Been sporting tis long hair&beard look for a while now & just before d haircut our #Kanaa hero @darshan991 ‘s ideas made me do tis photoshoot wit @aruntitanstudio & @anustylist mam.. thanks to them for doing tis in a short time..Tis is very new for me..hope u all will like it👍😊"
As soon as he posted the image, Twitter went crazy and complimented him for the awesome look. His close friend Anirudh even said, "Indha getup-la oru padam pannuvoma? Theme music ready..". SK immediately replied with, "Sir Enna sir kekkureenga namma panrom sir..oru hit album kidaika pogudhu Iam Ready sir.. meeting u tomorrow.. Wil start the work❤️❤️🤗🤗👍😊"
THIS TECHNOLOGY TO BE USED FOR THE FIRST TIME IN INDIA FOR SK'S FILM! 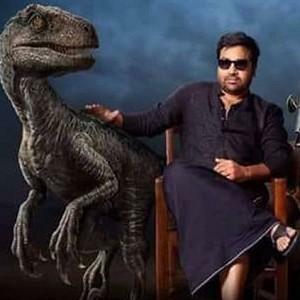 It is well known that Sivakarthikeyan's next will be with director Ravikumar and the music will be composed by AR Rahman. There are huge expectations and now there is further exciting news about the project. Nirav Shah, the Director of Photography has now stated that he will be using 'AlexaLF' camera for the first time in India for the film. The film is bankrolled by 24am Studios . While talks build up for the project, stay tuned to hear more updates. 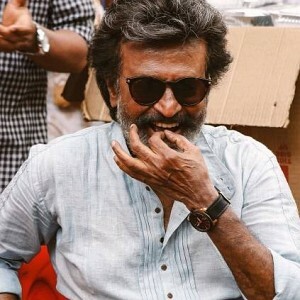 Kaala - Profit or Loss? Official word from the producer! Mega surprise!! STR plays a cameo in this upcoming biggie!! 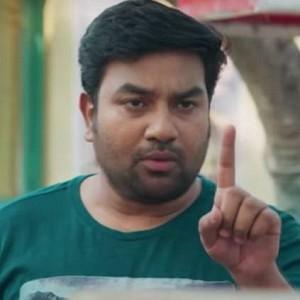 Tamil Padam 2 Director & Producer hint something massive!! Breaking! 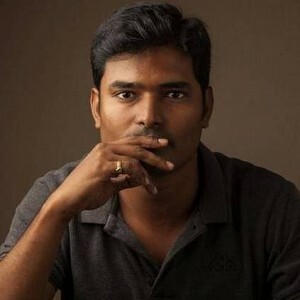 Moodar Koodam Naveen's next film title is here!! 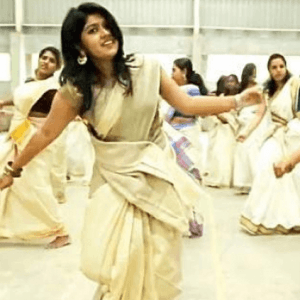 Jimikki Kammal taken down from YouTube - Here is the reason! 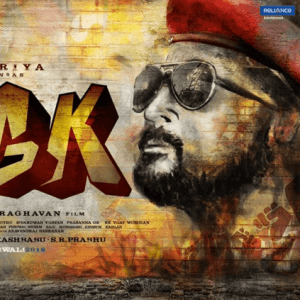 Suriya to start NGK shoot - Details here! 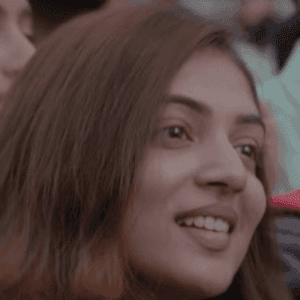 Paranne video song from Nazriya's next! 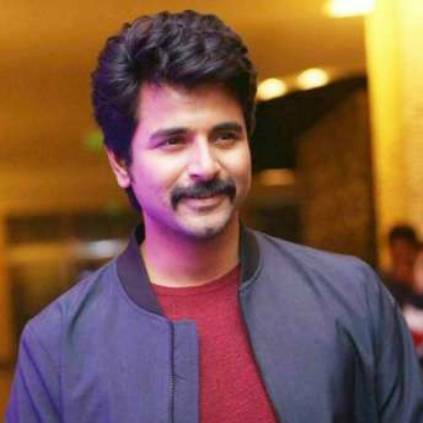 SK 14: Sivakarthikeyan's Next Big Project Kickstarts! People looking for online information on Anirudh Ravichander, SeemaRaja, Sivakarthikeyan will find this news story useful.